Pride of place this week very much rests with the 4th XI who were the Club's only winners on a very disappointing Saturday. McKinlay with 88 supported by Martin Shoemaker 23 and Ben Bhabra 29 staged a recovery to set a reasonable target to the home side of 247. An opening stand of 142 from Ordsall Bridon looked to have taken the game away but a flurry of wickets, mostly from Stanny Simon who finished with 6 for 61, saw the score at 189 for 7 with the prospect of a much needed win. 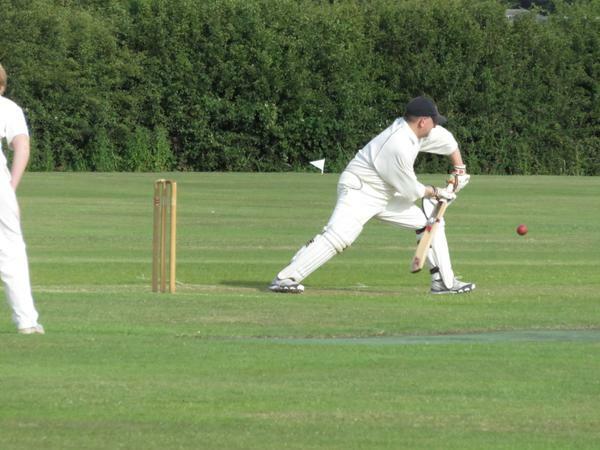 However it was not to be as a late rally gave Ordsall a 2 wicket win that sees them move level on points at the foot of the table 21 points behind 3rd bottom Farnsfield. For the 2nds a win against Division C table-toppers Plumtree would probably make them favourites to be crowned as champions. Losing the toss was the first piece of bad news in what turned out to be a bad day at the office. Gordon Airey turned an ankle in the first over of the day and was dismissed shortly afterwards. 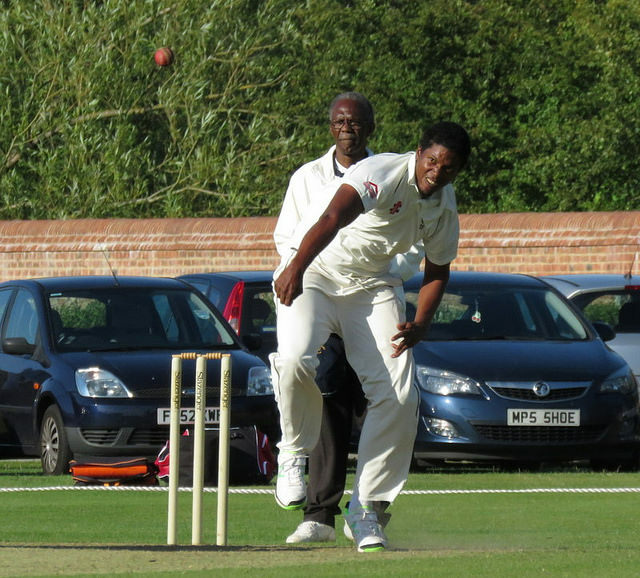 Plumtree made good use of the wicket, bowling line and length to their field and fielded very well in restricting the number of quick singles as wickets fell regularly. 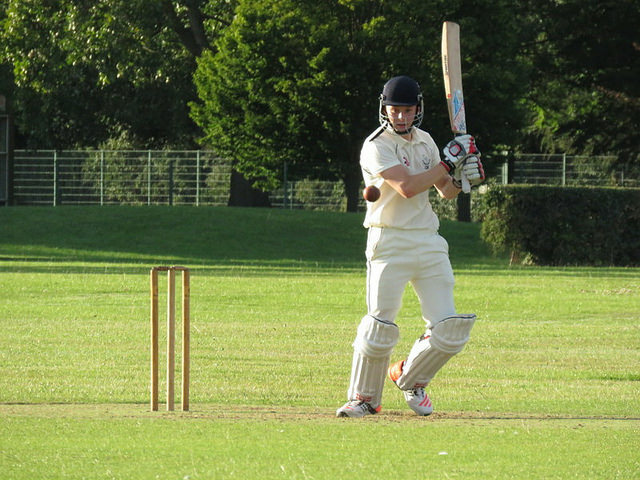 At 88 for 8 we looked as though we wouldn't reach three figures but a stand of 30 between Martin Rayner and Charlie Simkiss took us to within sight of a solitary batting point, the innings closing in the last over at 126. An opening stand for Plumtree of 75 set them well on the way to their target which was reached with just three wickets down. Next week's game against Gotham will go a long towards deciding the promotion places as the visitors are just two points adrift in third place. to a 35 run defeat against local rivals Chilwell at Long Lane. The day started in similar fashion to the 2nds with George Barker suffering an ankle injury in his first over preventing him from bowling again. The visitors set a challenging target of 151 on a tricky wicket and we never looked like getting close as wickets tumbled. The only bright spot was George Barker who came so close to a maiden 50 being bowled just one run short. Second placed Keyworth close the gap at the top of Division J as the previously unbeaten 3rds look for one more win to very probably seal their promotion as champions. against Notts & Arnold. After putting the home side into bat 201 for 4 looked a good score but it was made to look trifling as Dave Harris 92 and Carl Knight 78* knocked off the runs for the loss of just one wicket with 4 overs to spare. Incredibly after such a fantastic win the 4ths drop one place in Division M to third but, with 9 points covering the top three places, the last couple of games to decide the divisional champions are going to be very interesting.